There are not very many options for chest rigs that support the AK74 magazines on the market today. Here at BCS we wanted to change that. 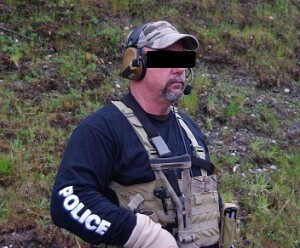 The BCS AK74 Chest rig is based upon the same design as the BCS AK47 chest rig but was designed to support the smaller and less curved AK74 mag. The chest rig supports 5 AK74 mags will a top open mag pouch secured with elastic bungee. With over sized pull-tabs the mags are held tight. Molle webbing across the expanse of the rig supports attachment pouches. A rear pocket allows storage of additional items. 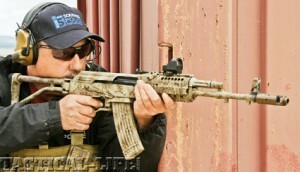 This is a is the lowest profile AK74 chest rig on the market. The chest rig is available in Multicam, A-TACS AU, A-TACS FG, Coyote, Ranger Green, Khaki, Woodland and Black.